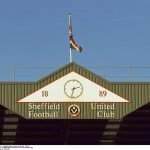 Over the weekend the media started leaning on reports from Turkish outlet Ajansspor when it came to the speculated future of talented Sheffield United youngster David Brooks. Having translated their original coverage that kicked this latest spout of transfer speculation off, it still really doesn’t make much sense, but in short, they suggest that youngster David Brooks has become a target for Fenerbahce. This particular rumour will have legs in the red tops and on the interweb but there’s no way it’ll happen. 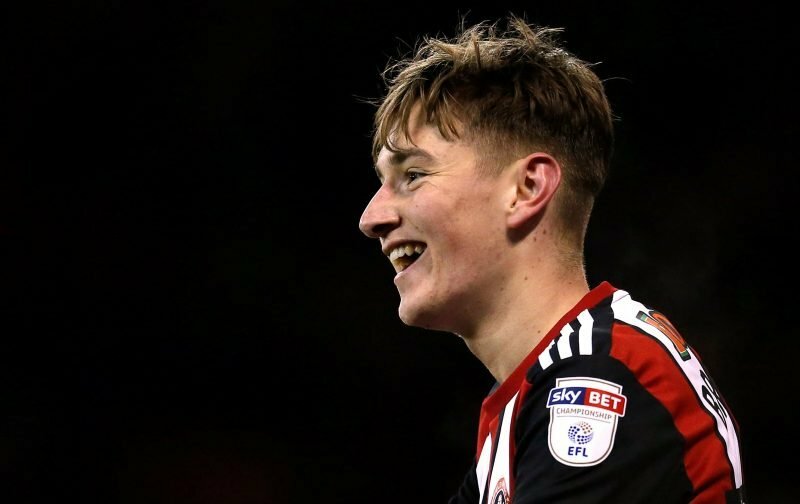 Former Manchester City youngster Brooks signed a new four-deal last season, and with speculation already linking him with a few Premier League clubs, even if manager Chris Wilder decides on an unexpected sale this summer, Fenerbahce are unlikely to be in the position to compete at the kind of fee the Blades would be looking for. With Brooks getting 33 appearances last season with a return of three goals, he’s a fixture in our first-team and he’s gaining international recognition with Wales. There’s absolutely no reason for us to be looking towards a sale unless it’s for incredibly silly money and I very much doubt with his involvement he’d be looking to move on for the riches available in the game. The 20-year-old, will at this stage, want the game time he’s getting as his stock rises and he wouldn’t get that moving to one of the bigger boys that have been linked so far this summer.